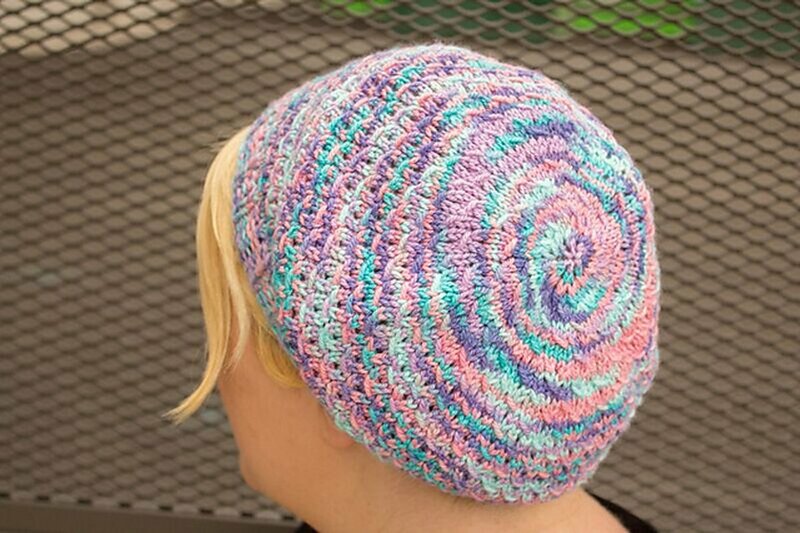 This hat would look great in any solid, multi-color, or variegated yarn - I specifically designed it to minimize the pooling/striping that occurs with hand-dyed yarns; all pooling is restricted to the top of the hat, where it has quite an artistic effect! 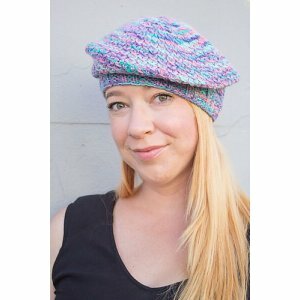 You can also read the full description or view all Heather Boyd Designs Patterns. Overall Heather Boyd Designs Rating: Not yet rated.